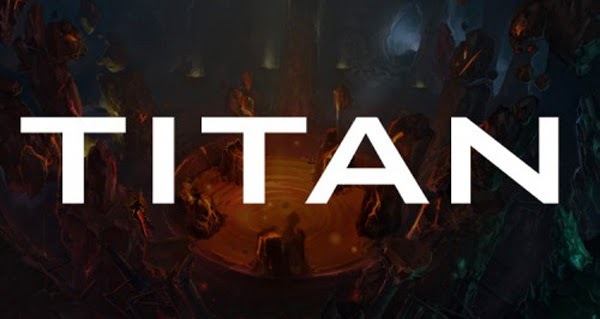 A couple of days ago, through the voice of CEO Mike Morhaime, Blizzard made a major, somewhat surprising yet quite expected announcement regarding the fate of their Project Titan, a would-be next-gen MMORPG that had been in development for 7 whole years. After all that time spent on the game and after all the money that had been pushed into it, Blizzard have decided to drop the project, proving once again that they’re indeed the industry-leading organization, because – let’s not kid anyone – pulling the plug on something like Project Titan is a major proof of strength indeed. According to Morhaime, the game – which was set to be more ambitious than anything preceding it, and which was aiming to build on World of Warcraft to accomplish feats never seen in gaming before – simply did not come together. The team tasked with the project undertook a re-evaluation, at the end of which they decided the game was not what they really wanted to make. Above and beyond Morhaime’s explanations though, the cancelling of the game does indeed make sense from just about every angle. Doubtlessly intended as a replacement for WOW when the workhorse MMO of the developer inevitably kicked the bucket, Project Titan was made redundant by the unexpectedly massive lifespan of the world most profitable MMORPG. WOW refused to kick the bucket. It simply kept on ticking, and 10 years after its release, it’s still generating massive profits for the company, its lease on life prolonged time and again by the inspired and successful expansion packs. By releasing a new MMO, Blizzard would not only end up cannibalizing WOW’s success, it would run the risk of falling flat on its face with what was planned to be an entirely new and revolutionary approach to the genre. 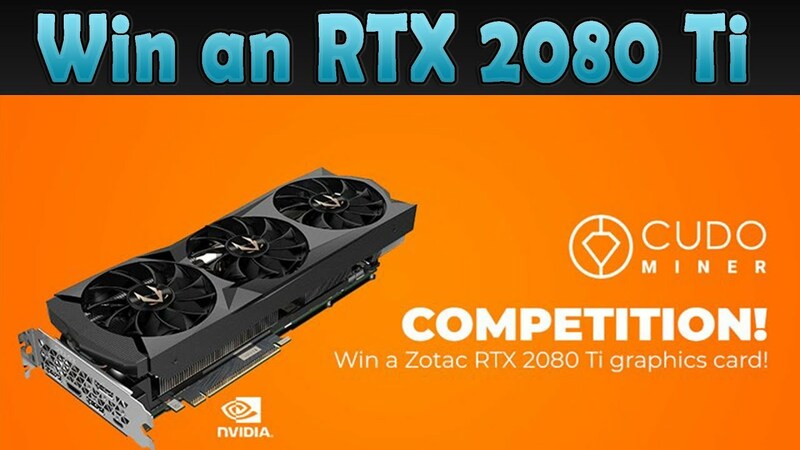 Its MMO front covered, the company has lately begun branching out into the MOBA genre with its Heroes of the Storm and its Hearthstone has seen considerable success, having effectively re-invented the card-battling genre. The bottom line: a new MMO simply does not fit into the picture, and if anyone, Blizzard certainly know when they do not have a winner on their hands. Philip Thalberg works for Gosugamers, the world’s top eSports news/reports/insider views destination.